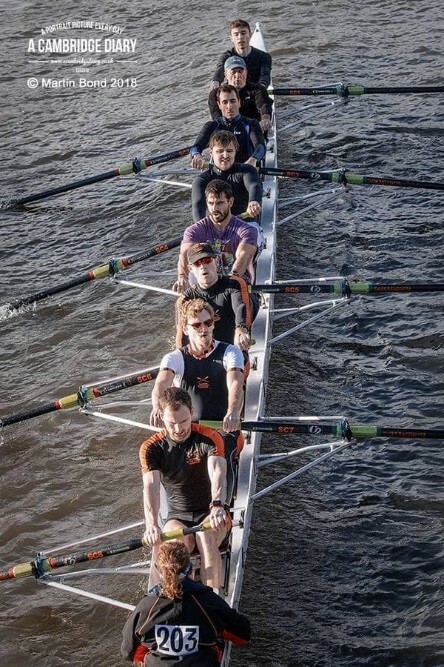 Champion of the Thames RC will be running Champs Eights Head on Sunday 19th May 2019. Divisions are at 12:00, 13:30 and 15:00 with racing on a 1450m course from the Plough to the site of the former Penny Ferry pub. 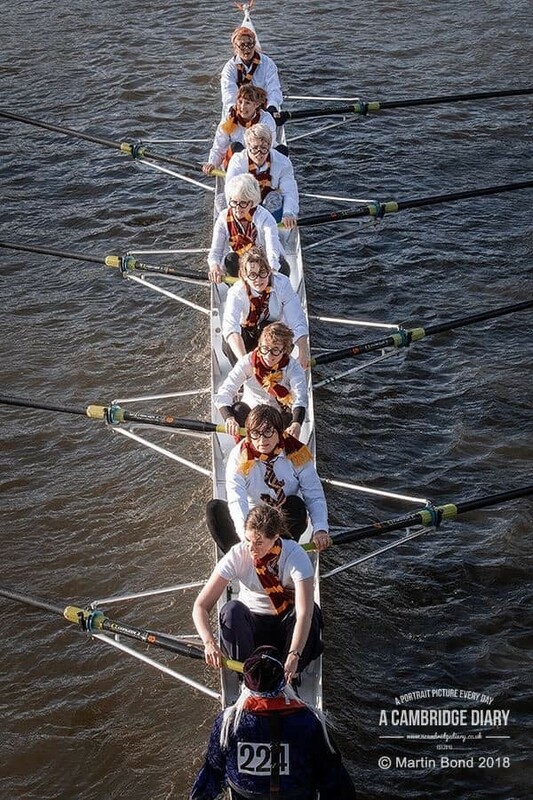 College crews, please note that your category is the division in which your boat will start in this year’s May bumps (e.g. Darwin women’s first boat will race in the W2 category). 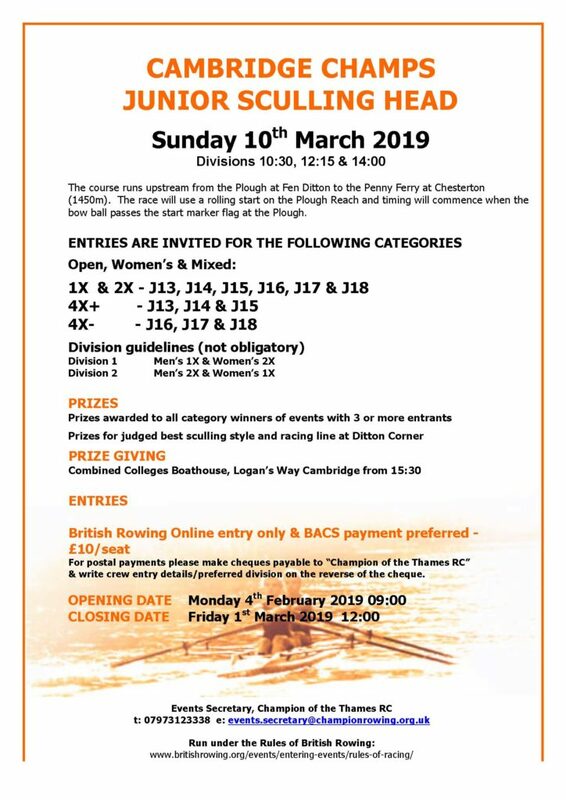 CRA crews, event categories are defined as per criteria set out in CRA winter league races (see the eights head page for full details). 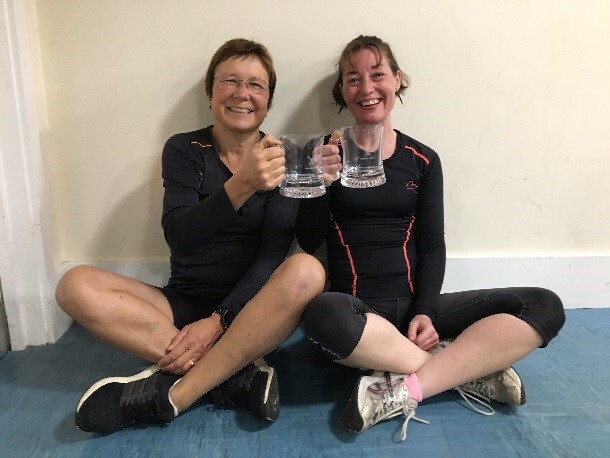 As usual we will be awarding tankards to category winners (if collected at the prize giving these come with a complimentary fill of Milton Brewery beer). 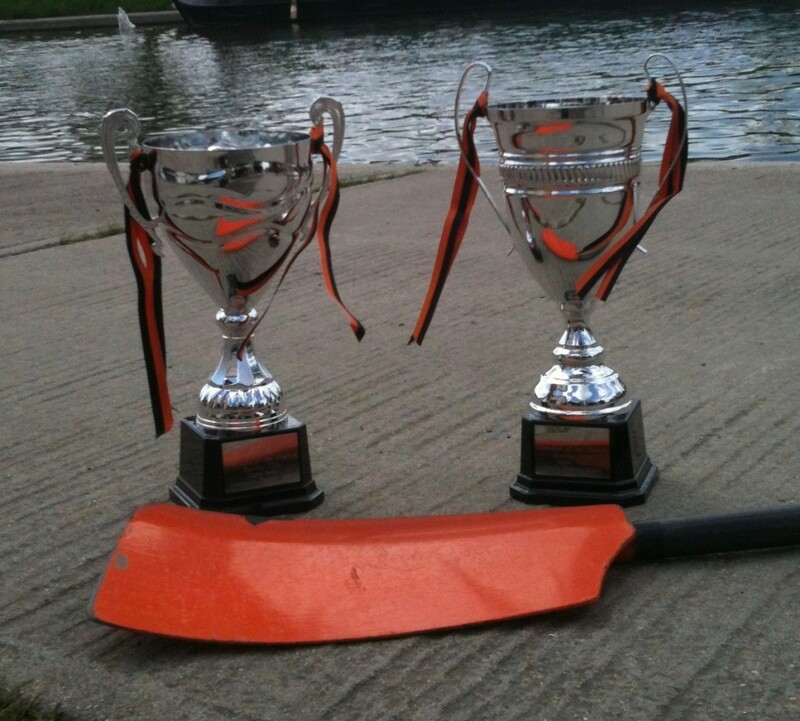 The fastest crews will also be awarded the John Stewart (Men’s) or Helen Patterson (Women’s) Trophy. 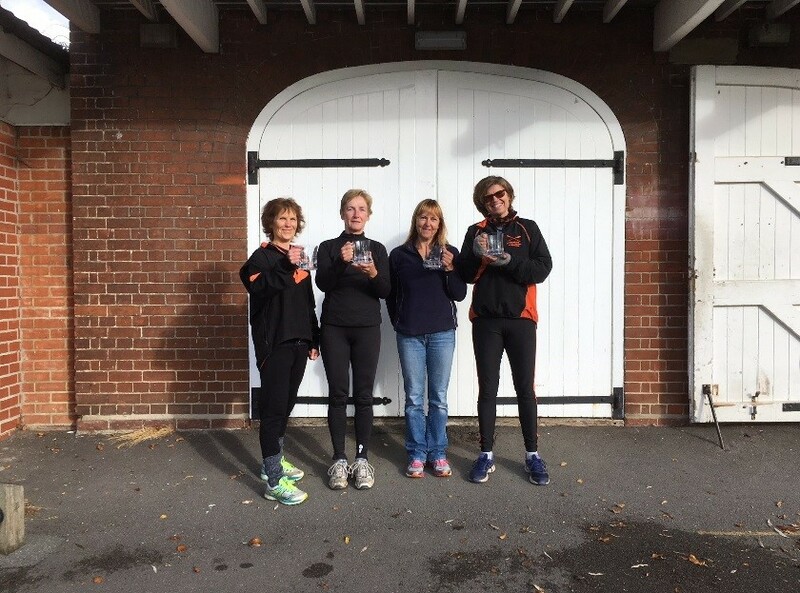 Additionally we will have tankards for Champion Coxes awarded based on lines taken around Ditton corner, and crew awards for the best start as judged plus the opportunity to take home a Magnum of Champagne for the fastest crew that breaks the current course record. Entries will close at 6pm on Wednesday 15th May. £9/seat (£72/crew) for payments received from Thursday 15th May until the morning of the race. Due to adverse weather forecasts, and in the interests of safety, we have taken the decision to CANCEL the Junior Sculling Head race on Sunday 10 March 2019. Conditions as forecast (particularly wind speed) are such that we cannot safely run this event. Entrants will be emailed individually in the coming hours. Champion of the Thames RC will be running Champs Eights Head on Sunday 20th May 2018. Divisions are at 12:00, 13:30 and 15:00 with racing on a 1450m course from the Plough to the site of the former Penny Ferry pub. 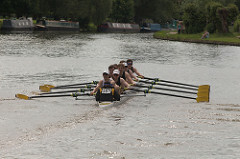 College crews, please note that your category is the division in which your boat will start in this year’s May bumps (e.g. 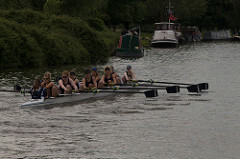 Trinity Hall women’s first boat will race in the W2 category). Entries will close at 6pm on Wednesday 16th May. £9/seat (£72/crew) for payments received from Thursday 17th May until the morning of the race. It is with heavy heart that the event committee have come to the decision to cancel Sunday’s event in its entirety due to the forecast conditions. The forecast hasn’t changed enough for racing to be safely possible. We will be expecting a strong flow on the river due to recent rainfall, coupled with a strong, gusting wind in the opposite direction which will lead to white horses on the more exposed parts of the course. Add this to the low temperatures with additional wind chill and likely snow which will make conditions on the bank difficult at the landing stages and on the towpath, we feel that the risk to competitor’s and coaches safety is too high to proceed. We will be issuing refunds minus a 10% levy which we are keeping to cover event overheads that we cannot recoup (equipment hire, facilities hire and first aid cover). If you are yet to pay your race fee, please do so for 10% of your entries. Thank you for your understanding, the 2019 event is scheduled for Sunday March 10th and we hope that you will all be able to join us then. 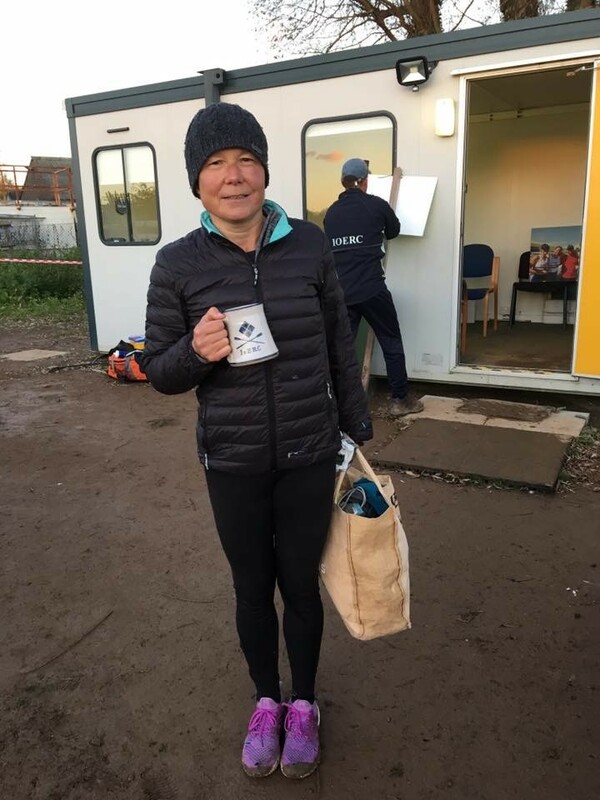 Thanks to all 116 crews that raced on Sunday 21st May. Those of you who were eagle-eyed may have noticed that we had photographers at the start and at the railway bridge. Details of how to view and get (free!) high resolution versions of the images can be found on the Eights Head page. Posted in Uncategorized	| Comments Off on Eights Head Photos Available!